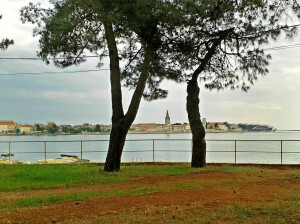 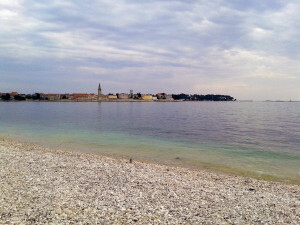 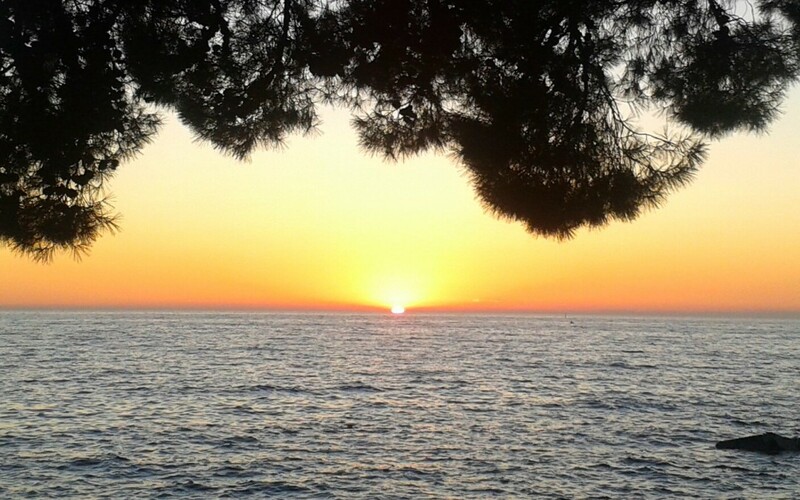 You can enjoy the view of Poreč old town center from any place on the beach you like. 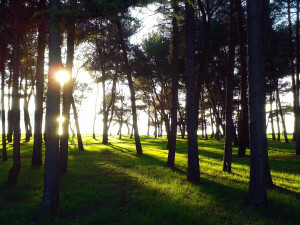 Pical beach is long around 700 m, beginning with the part called Borik, located in a lovely forest with tall pine trees, next to hotel Zagreb. 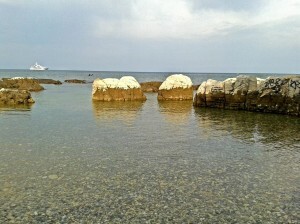 If you want to explore the whole beach, you can go along the sea to the right and find more beautiful spots for sunbathing and swimming. 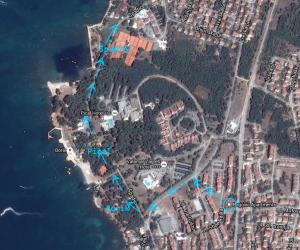 Your walk ends in Špadići after you can continue all the way to Materada, but we recommend going there by car. 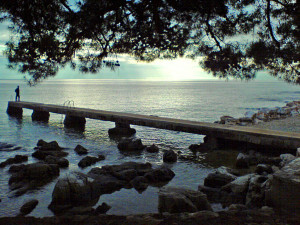 There are also numerous offers for sports and activities in the sea, and a couple of children playgrounds for all ages. 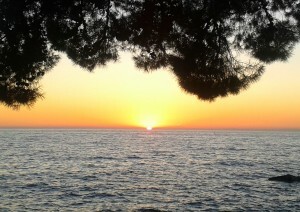 You can rent sunbeds and parasols on many places on the beach. If you are here during the high season in July or August, our advice is to go the beach early in the morning; this way you can choose your perfect location before other people arrive, and stay all day long!